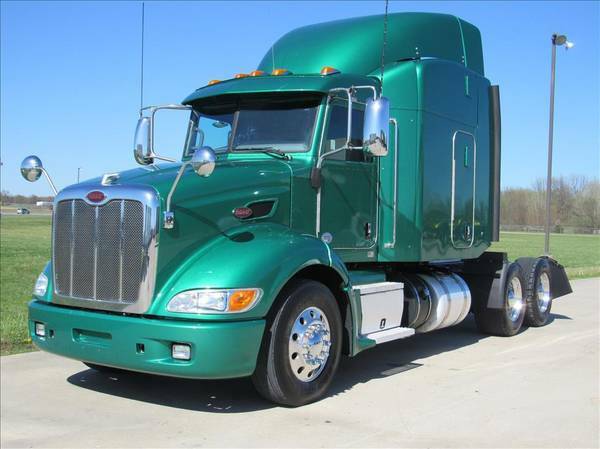 Guaranteed bank financing on this beautiful Peterbilt 384. This truck has been serviced, detailed, and DOT’d. Will come with a 90 day warranty. We accept all trade-ins and work with any credit type.